for $369,900. The lot size is 0.29 Acre(s). Step into paradise and build your dream home on this incredible corner, water view lot in gorgeous Sand Pointe in Tierra Verde. This 116x118 corner lot is surrounded by beautiful waterfront homes and has 12 feet of waterfront. 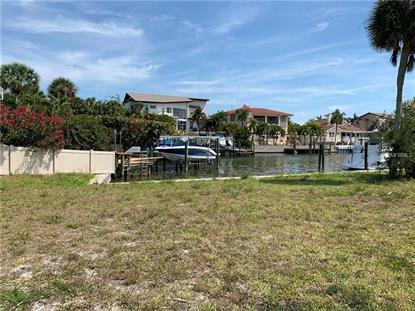 There is room for a boat dock and this lot offers an incredible opportunity to own a piece of paradise at a non-waterfront price point! Tierra Verde has many restaurants, bars, waterfront fun and more! Full permittable building plans for a 3, 000 square foot custom home included in purchase, (a $27, 000 value), front rendering in attachments.